Sergio Gomez is a Chicago based visual artist and creative entrepreneur. He received a Master of Fine Arts degree from Northern Illinois University. 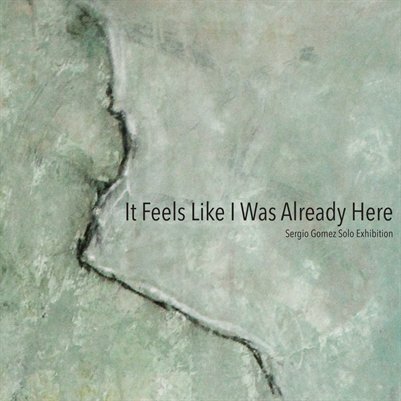 Sergio’s work has been subject of solo exhibitions in the United States, Italy, Mexico and Vienna. He has participated in numerous group exhibitions in Spain, Sweden, Cairo, London, Korea, Mexico and the US. His work can be found in private and public collections of the National Museum of Mexican Art, Brauer Art Museum, and the MIIT Museo Internazionale Italia Arte among other public and private collections.